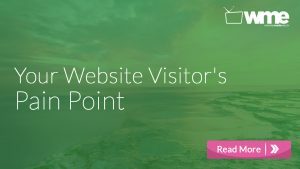 Are you wanting to add a contact form to your website and not too sure where to begin? There are a lot of WordPress plugins to choose from (over 1,500 in fact). 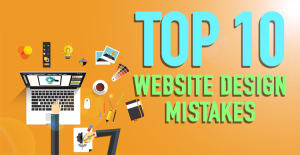 We’ve taken the time to select five of the best out of this list to give you some direction in including a much-needed contact form to your site. Fast Secure Contact Form is a free plugin through WordPress. It focuses on making your forms secure by preventing spam. Besides the lowest price available, the plugin usesAkismet spam protection that is one of the two plugins built into every plugin. Since Akismet has filtered over 85 billion spam comments in the last two years, it is truly your best friend in time management and peace of mind. Another great thing about the Fast Secure Contact Form plugin is that you are able to add a CAPTCHA support plugin to work alongside Fast Secure. Although support for the plugin is limited and integration with other apps may seem initially difficult, the plugin has plenty of great features to get you started. 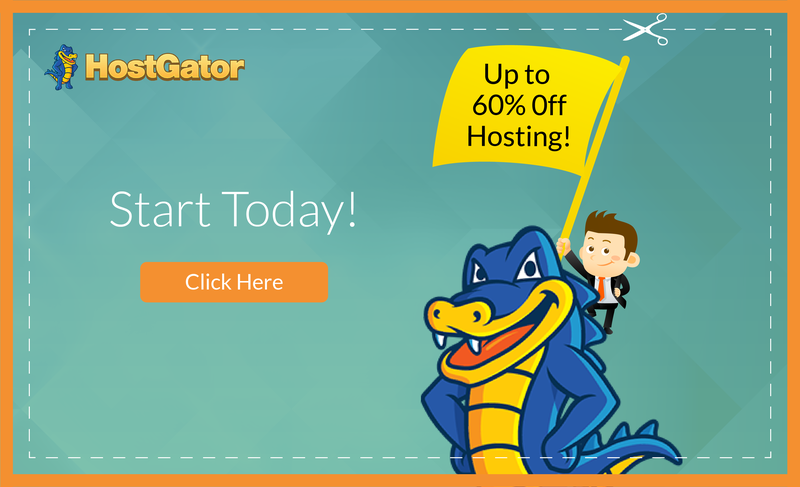 Contact Form 7 is a free contact form plugin that offers premium upgrades as well. 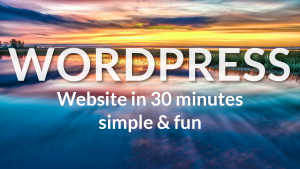 It is one of the most downloaded plugins found in the WordPress directory. One great thing about Contact Form 7 is that there are plenty of available add-ons by third parties. However since these add-ons are not featured in the official WordPress plugin directory, it may be slightly difficult to locate them all. Lastly, even though the user interface of this particular plugin may take some getting used to, you really can’t beat the price of free! 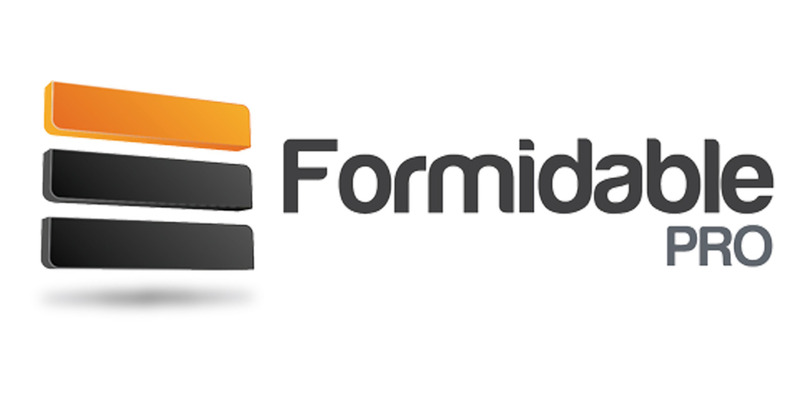 Formidable Pro is rising in popularity for becoming a popular choice among the WordPress community. This plugin enables the creation of beautifully designed forms and includes plenty of extras as found in other premium form plugins. The user interface makes setup a breeze. In addition to the free basic package, there are 12 add-ons that can be used with the upgraded plans. These plans allow you to integrate Formidable pro with other services like Basecamp, Trillio, and MailChimp to name a few. And lastly, since the plugin is relatively new, we hope to see more add-ons in the near future. 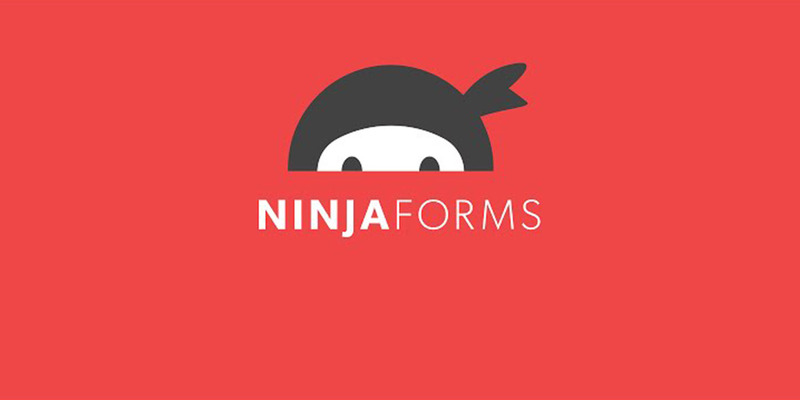 Ninja Forms is a free to premium model contact form plugin that can be used with minimal effort, but one that can produce great results. The base model is free and can be used across as many sites as needed. In addition, the premium model allows for integrated Ninja Forms with other applications such as Freshbooks, Salesforce, SMS notifications and Campaign Monitor to name a few. Yet, these extensions come at a cost. 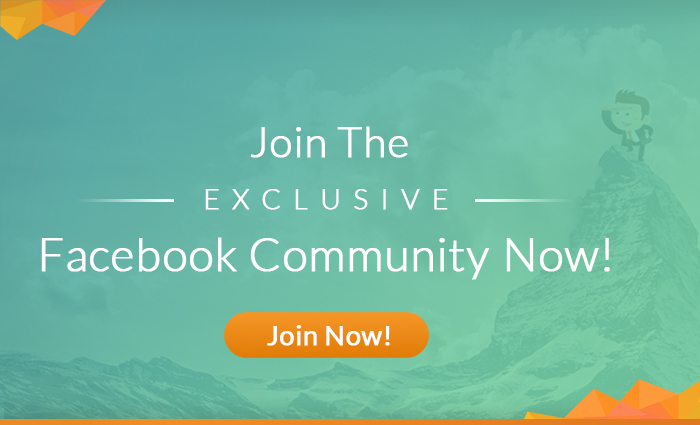 But, an especially helpful aspect of this plugin is that they have extensive community and email support options. 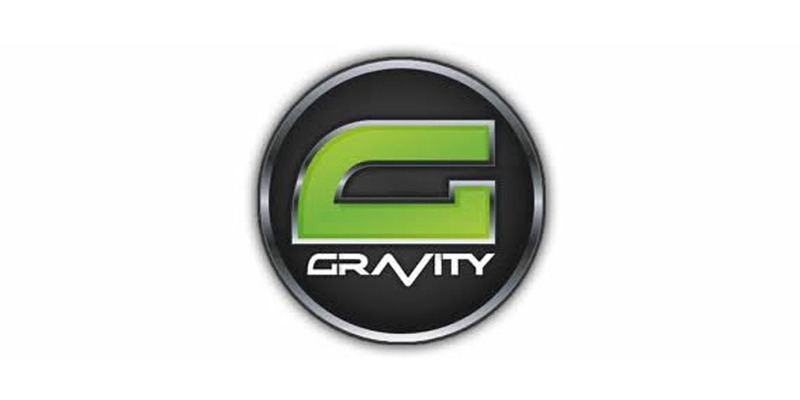 Gravity Forms is by far the most popular contact form found in WordPress. 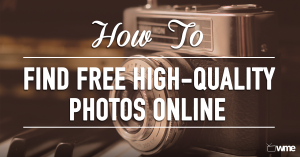 It is very easy to use and is really a complete package. One great thing about Gravity Forms is that it offers additional uses such as creating a web directory, surveys, quizzes, and lead generation tools. 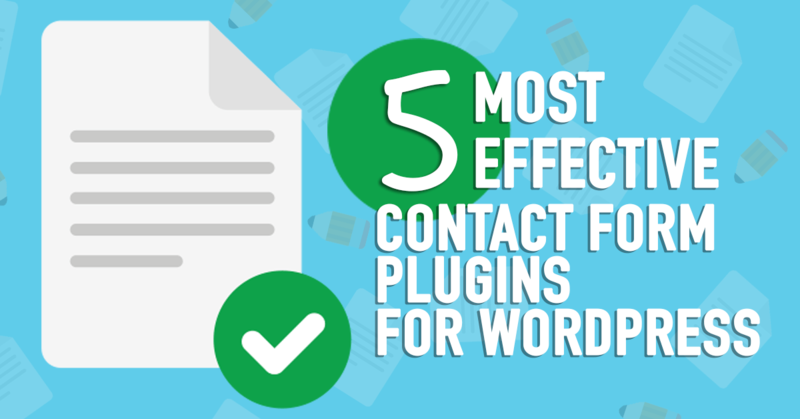 Although it is comparatively more expensive than some of the other contact form plugins out there, it really does have plenty to offer. 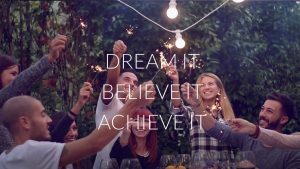 And you will find it difficult to find yourself lost or confused as they have extensive support through their forums, email support and FAQs. It really depends on your specific needs and preferences. If you are a beginner level blogger, our suggestion would be to go with Contact Form 7 or the Fast Secure Content Form plugins. However, if you’re looking for a little more depth in your contact forms, then shoot for a more premium option like Formidable Pro, Ninja Forms, and Gravity Forms. We hope that this short list has helped in giving you some direction for integrating a contact form plugin for your WordPress site. Feel free to ask questions or leave a comment in the sections below! You can also find plenty more topics covered on our website or our social channels on Facebook and YouTube. Touche. Solid arguments. Kee? ?p the ?ood effort.